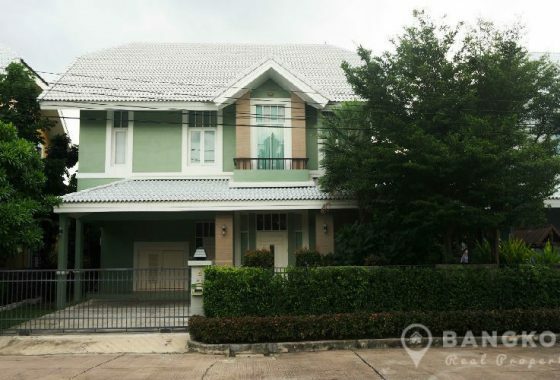 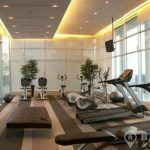 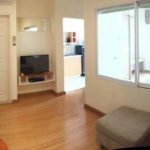 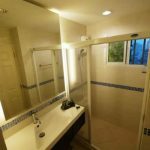 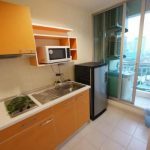 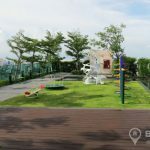 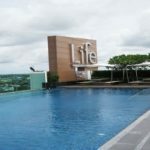 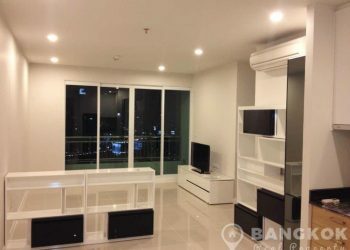 A bright, modern 1 bedroom condo is available for rent at Life Sukhumvit Condominium conveniently located on Sukhumvit Road and just 4 minutes walk (320 metres) from Phra Khanong BTS station. 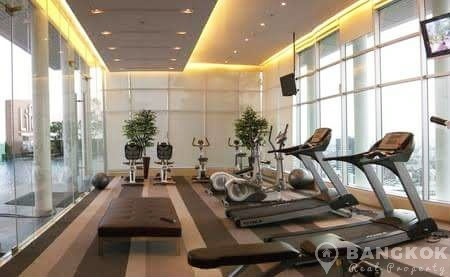 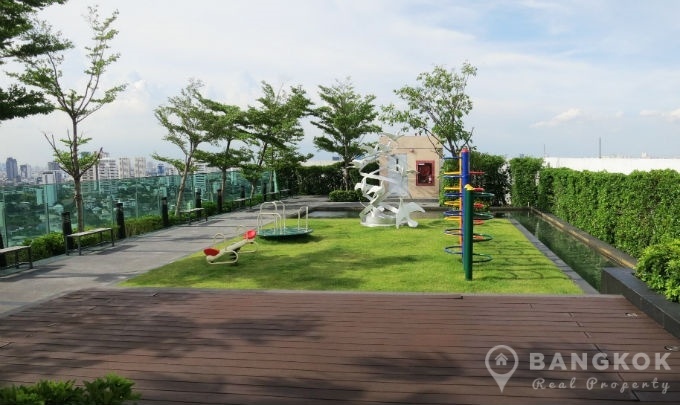 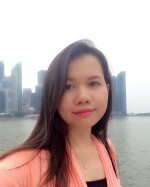 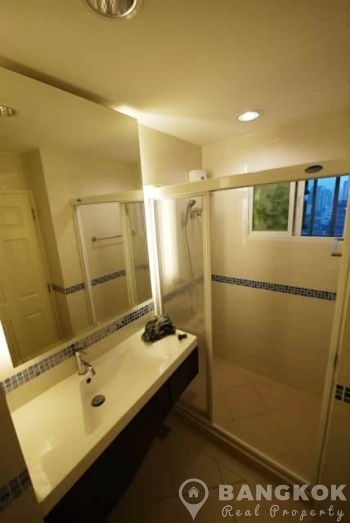 This popular, high rise development built in 2009 offers convenient city living with access to a host of amenities including Gateway Mall, Major Cineplex, W District Mall, Bangkok University, Samitivej Sukhumvit Hospital and Benchasiri Park. 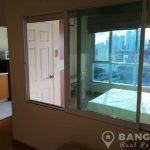 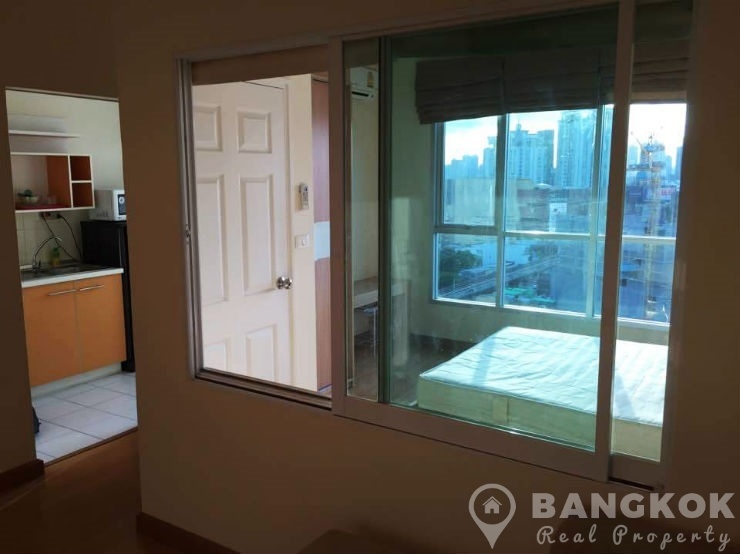 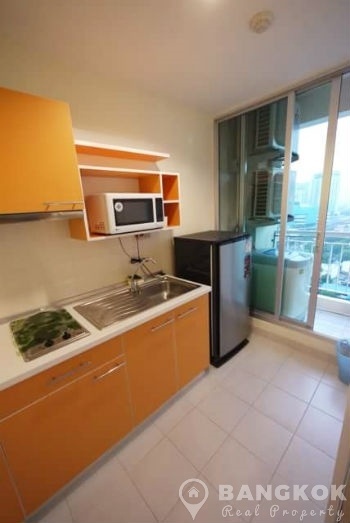 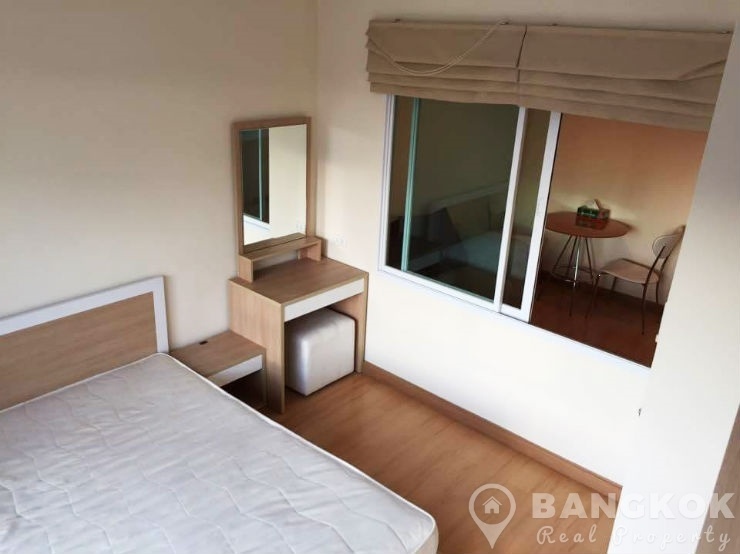 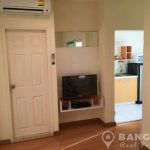 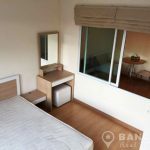 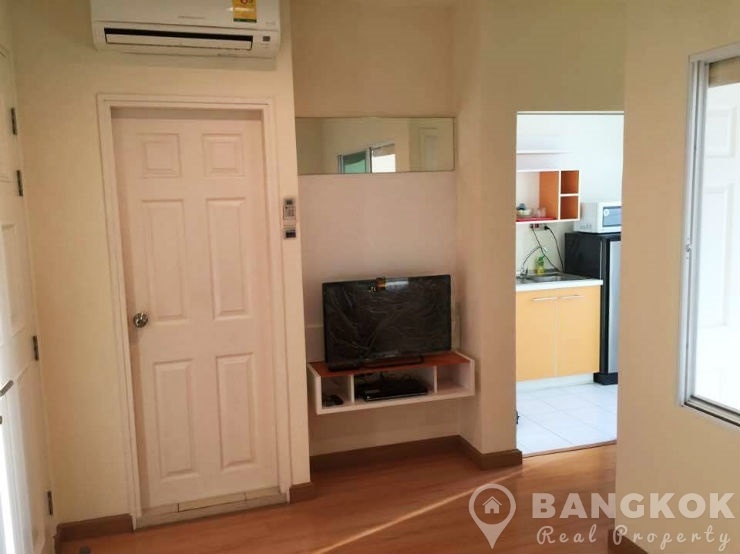 Situated on a mid floor of Life Sukhumvit Condominium , this modern unit has 1 double bedroom, 1 modern bathroom (with bathtub) and 31 sq.m of living space with a balcony and great city views to Phra Khanong. 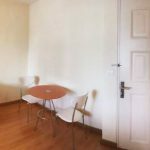 The unit is fully furnished in a modern style with LCD TV, wooden floors, separate kitchen with electric hob, microwave and fridge-freezer.